Is Illinois Texting And Driving Ban Restrictive Enough? Most respondents who said they use the Internet while driving reported that they engage in these activities when stopped at a stop light or stopped in heavy traffic. They also commonly said they access the Internet when driving alone, during daylight hours, or on long drives on the interstate. I think anyone would admit that posting something on twitter or facebook or looking up news headlines while driving is just as dangerous as texting and driving. The word “texting”, if used broadly should encompass all smart phone use. It will be interesting to see if Illinois broadens the term texting in its’ texting and driving laws. 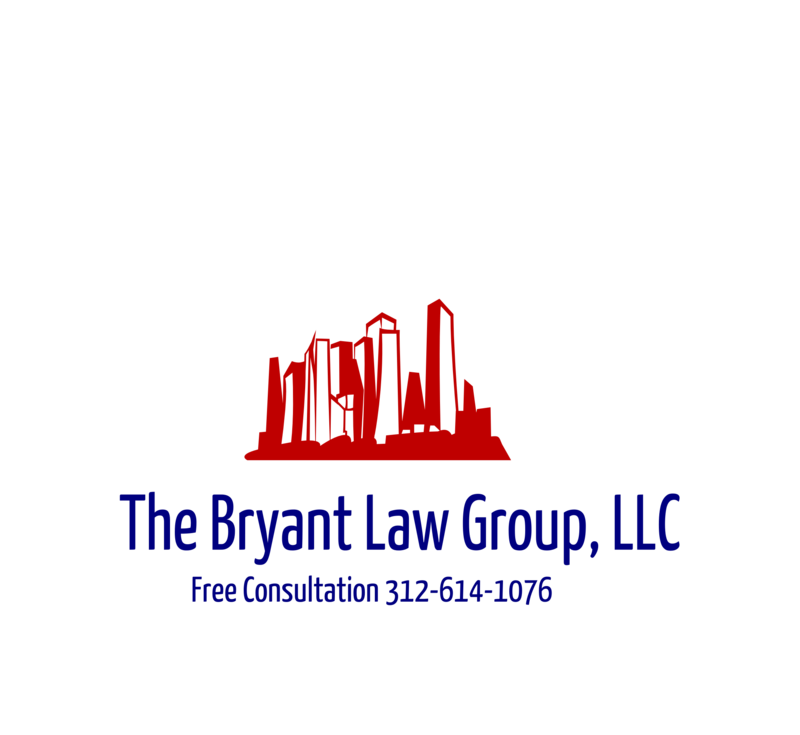 If you or someone you know has been involved in a Chicago car accident or Chicago truck accident, then call Illinois car accident attorney, Aaron Bryant, for a free consultation at 312-588-3384 or go to the firm website at www.blgchicago.com. I wrote a few weeks back about the effect the rebounding economy has had on traffic congestion. The early predictions were correct – – Chicago traffic congestion is not getting better. The Chicago Sun Times reported this week that for the fourth year in a row, Chicago (behind New York and Los Angeles), is the third worst in the country for traffic congestion. The Dan Ryan having three of America’s worst bottlenecks, according to yearly traffic scorecard produced by INRIX, which provides traffic and navigation services. Specifically, the northbound section of the Dan Ryan at the Canalport exit. This bottleneck actually improved from second worst last year to third worst this year. Remember to keep your eyes on the road, especially during Chicago’s busy rush hour.